The Department of Health is currently consulting on the proposed statutory regulation of herbal/traditional medicine, TCM and acupuncture practitioners. 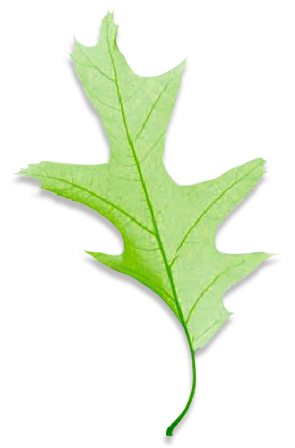 We are very concerned that this means that herbal medicine is under threat. The public could soon lose access to many herbal medicines currently available. 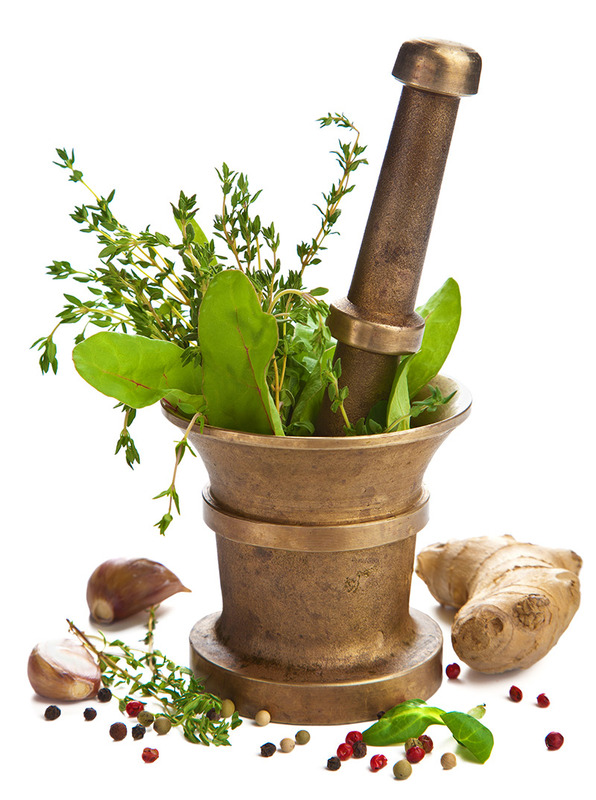 Herbalists and their suppliers might have to close down if – as now seems likely – the Government fails to introduce statutory regulation of practitioners – as it has for osteopaths and chiropractors. The Department of Health consultation questionnaire can be found at: http://www.info.doh.gov.uk/questionnaire/ahmtcm_consultion.nsf EHTPA is encouraging all those who have been unable to respond to contact their MP, and to let EHTPA know too, by emailing gail.breeze@ehpa.eu. Please respond to the Consultation Document by closing date Nov 2nd. If you have time please read the Response to DOH Joint Consultation on the Report to Ministers from the DH Steering Group on the Statutory Regulation of Acupuncture, Herbal Medicine, Traditional Chinese Medicine and Other Traditional Medicine Systems Practised in the UK written on behalf of the EHPTA to guide you. You can access this on the EHTPA website see http://www.ehpa.eu/. Alternatively, you can read the Briefing Paper on the same website.